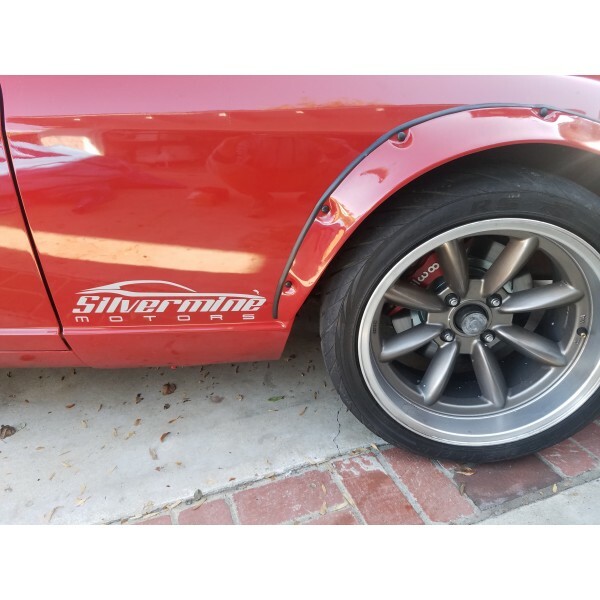 *What size do you want? 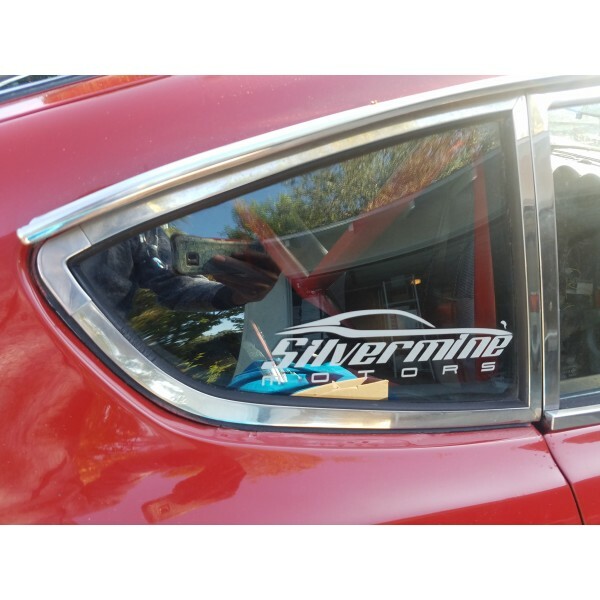 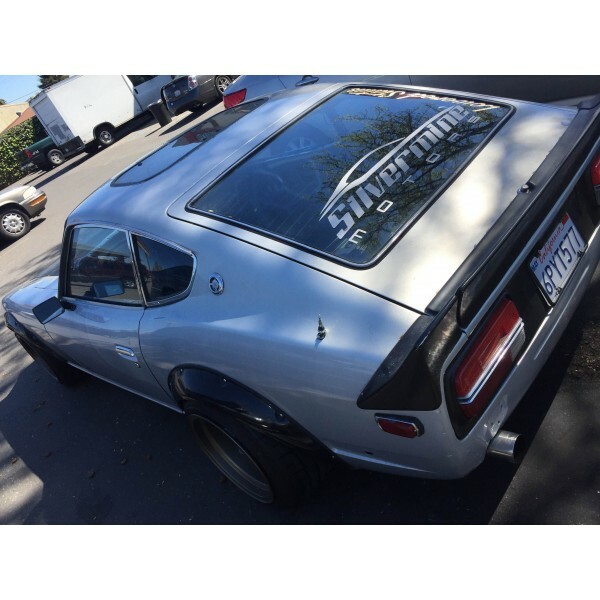 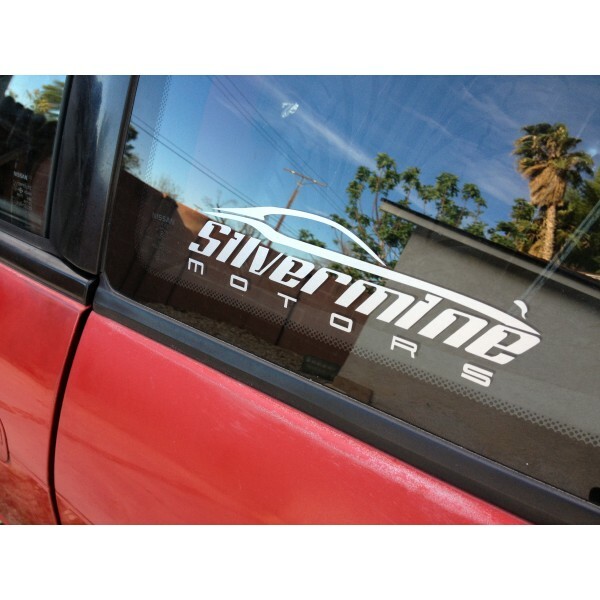 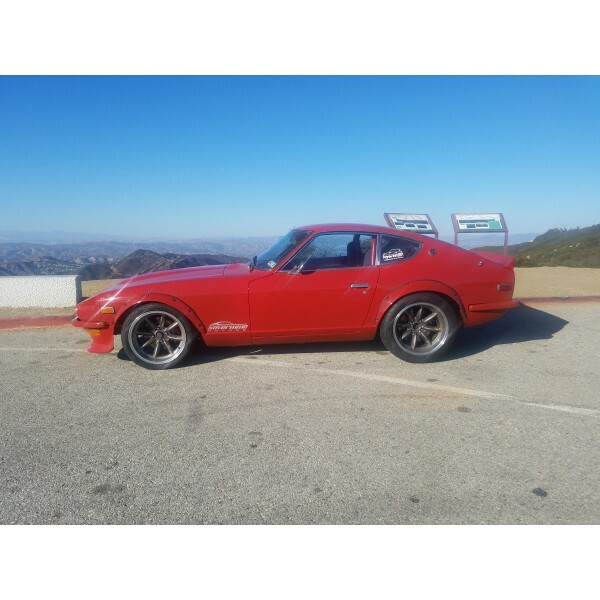 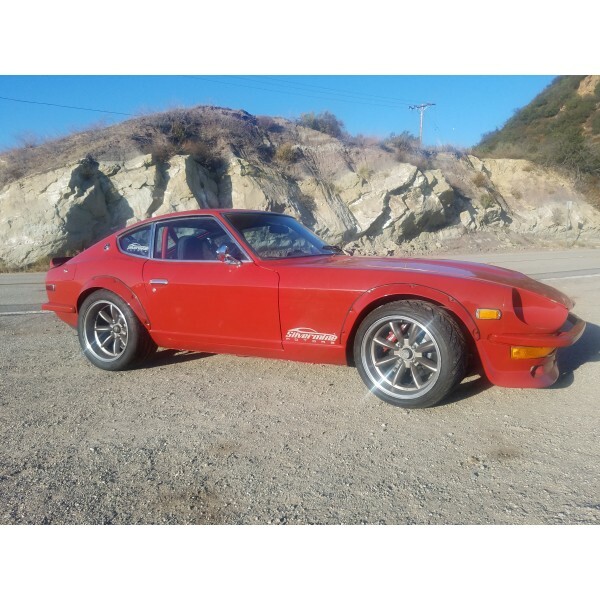 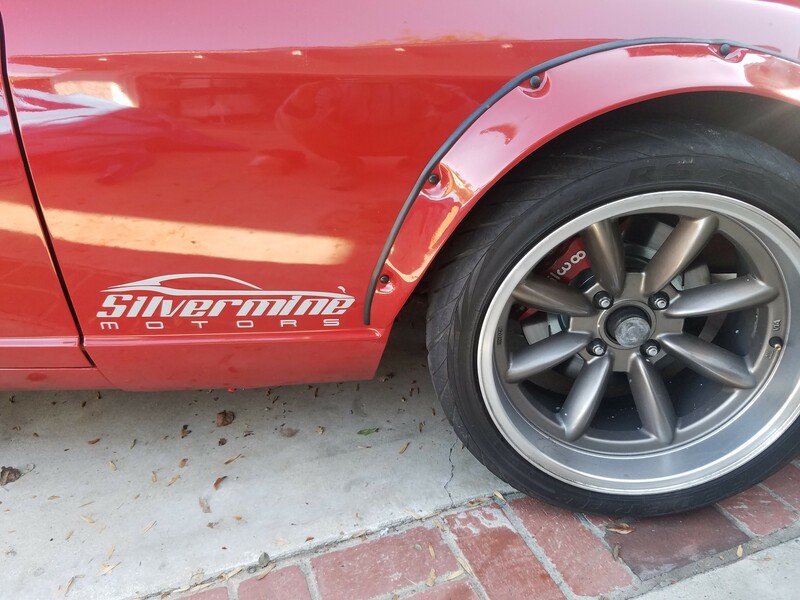 Silver Mine Motors high quality Silver color Vinyl Sticker Decals for free! 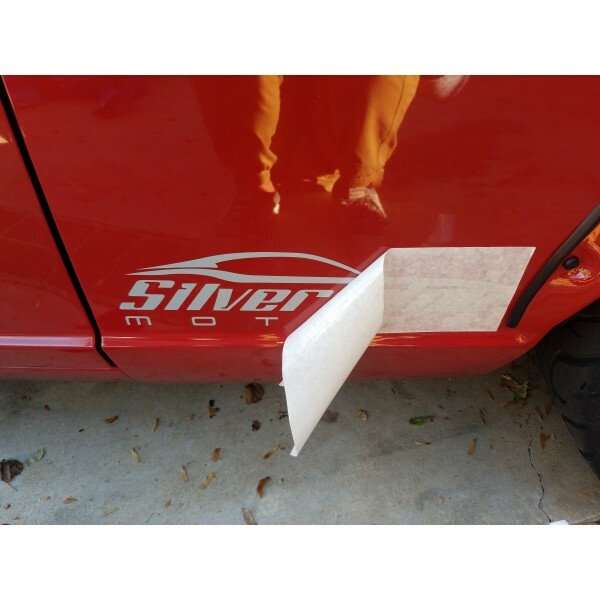 Send us a picture of it on your car.Email pictures to Edan@silverminemotors.com or just post them on our Facebook page.